I've always been a big fan of pinball. As a kid, I played way more pinball than video games. I'm not sure what it was that drew me in, but I was hooked from the first play. 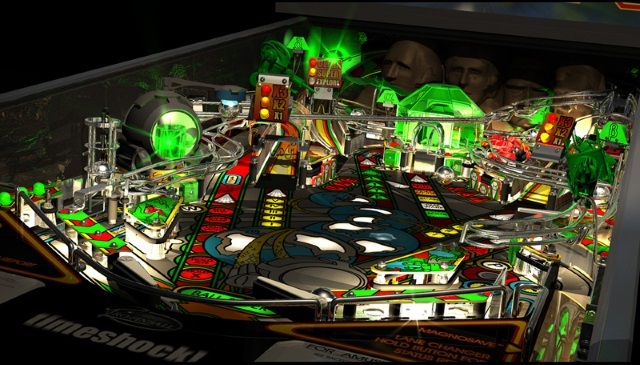 The first true pinball simulation was made by a company called Pro Pinball. 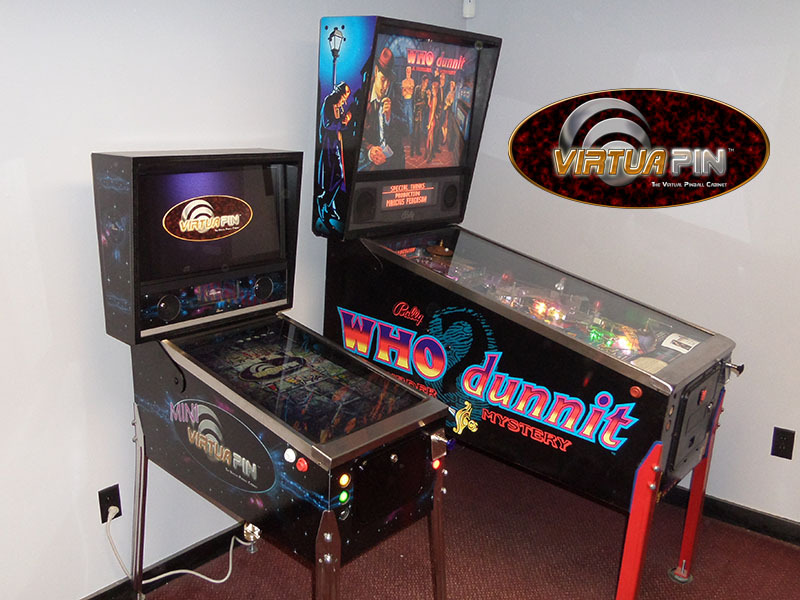 The pinball simulation software available today is very realistic. 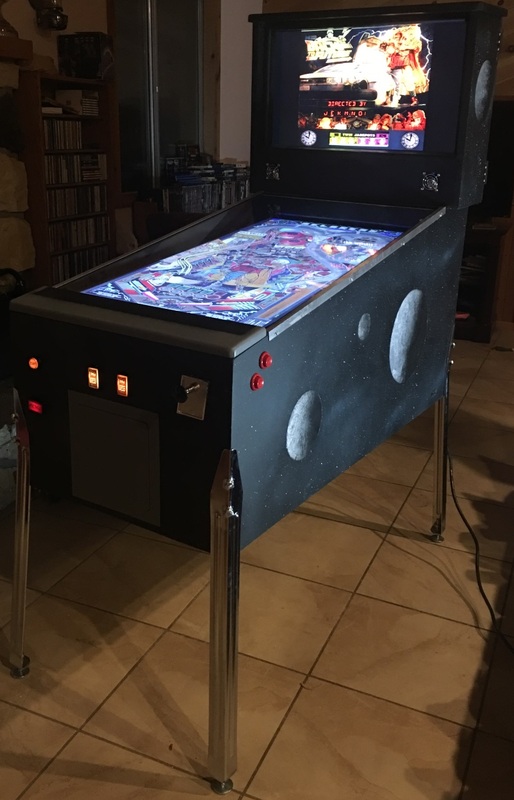 Playing it really does feel like playing a real pinball machine. As it happens, a few months ago, I upgraded my computer's monitor from 27" 1080p to a 27" 4K setup. About that same time, I also upgraded my main TV to 4K and moved the older 42" 1080p monitor to the spare room. 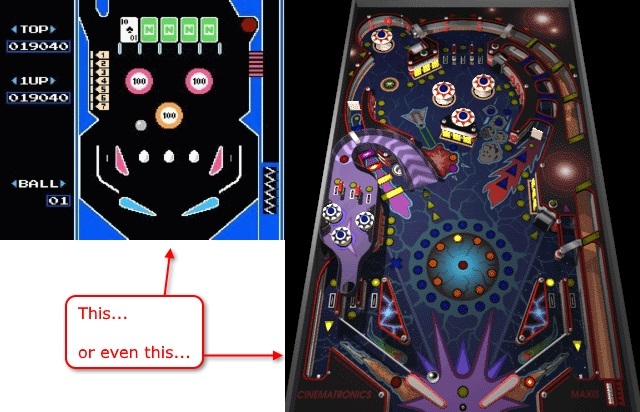 Well, before I spend a ton of money building a virtual pinball machine, I better see if this really will work.